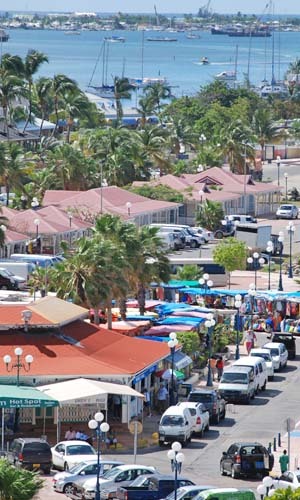 St. Martin/Sint Maarten weather is warm throughout the year. The high temperatures vary just slightly between the summer and winter months, and the humidity is manageable. Daily high temperatures average 30°C (86 °F), with slightly lower temps in the winter months, December through February. Winter mornings and late evenings are somewhat cooler (December-March). Rain is fairly consistent throughout the year, and like most Caribbean islands, St. Martin/Sint Maarten is subject to the occasional hurricane July - November.